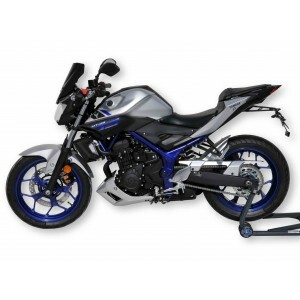 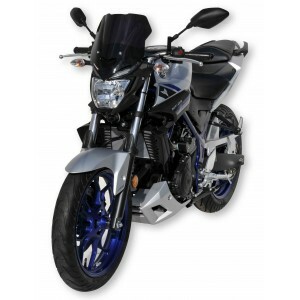 Give a new look to your MT-03 2016/2019 ! 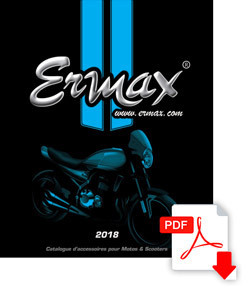 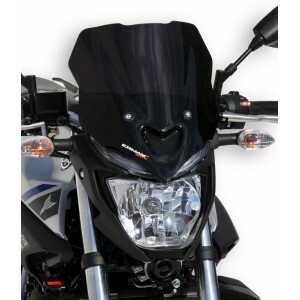 Ermax suggests to you a nose screen (color to choose), a rear hugger painted with Yamaha colors, and a metallic plate support specific to the MT03. 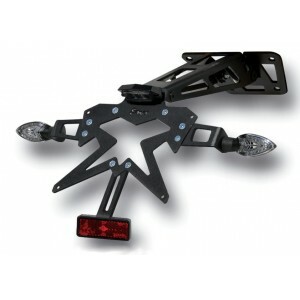 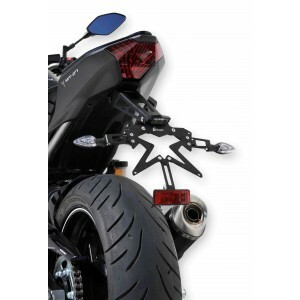 Personalise your bike, and add design accessories and LED equipments.